Crystal Palace have joined forces with Croydon Council to set up an emergency shelter for south London's rough sleepers this winter, offering up to 10 homeless people warm beds, hot meals and washing facilities. Camping beds have been set up in a lounge area of Selhurst Park as local authorities look to protect society's most vulnerable this winter, with temperatures already dropping below freezing during the night throughout parts of the UK. Chief executive Phil Alexander said that Crystal Palace wants to be 'a force in the community' and has praised the club's working relationship with the local council. "We are delighted to be collaborating with Croydon Council and their partner agencies to ensure that rough sleepers can find an emergency shelter in the event of severe winter weather," Alexander said, quoted by the BBC. Although the shelter at Selhurst Park will not be available when Crystal Palace have home matches - like next week in the FA Cup against Tottenham - Croydon Council are directing people to other facilities if the club's aren't available. 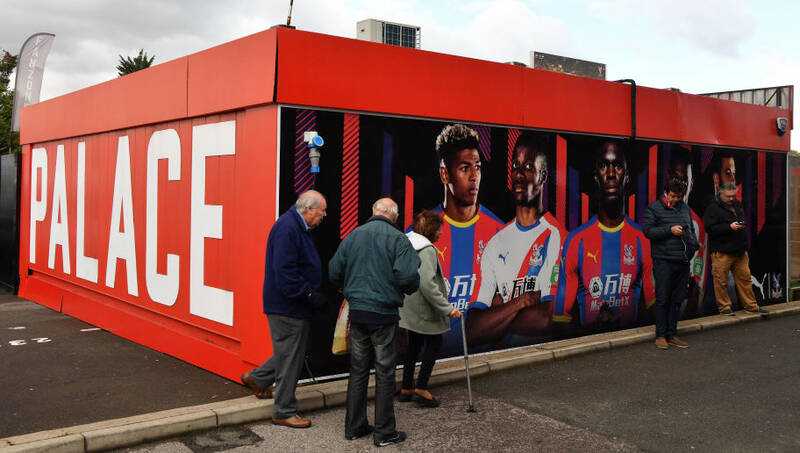 Councillor Alison Butler hopes that other Premier League clubs will follow in Crystal Palace's footsteps, adding that the shelter is a 'wonderful gesture' from the Eagles. "Freezing temperatures are a particular safety risk for rough sleepers and this is a wonderful gesture by Crystal Palace for helping us reduce that risk," Butler said. Crystal Palace is turning the club lounge in its stadium into an emergency homeless shelter. There'll be space for up to 10 rough sleepers to stay at Selhurst Park on nights when temperatures are expected to drop below freezing. Crystal Palace are away from home this weekend and they'll be hoping to cause an upset against Liverpool, where three points - they've won three of their last four at Anfield - could see them move seven points clear of the relegation zone.